Twelve Styles complete with intro's, endings, fills & registrations for Technics KN Keyboards. 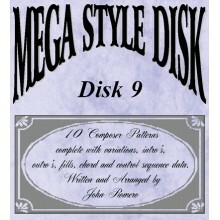 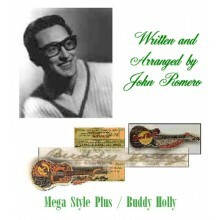 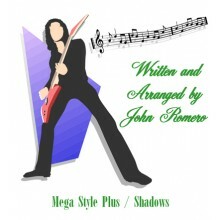 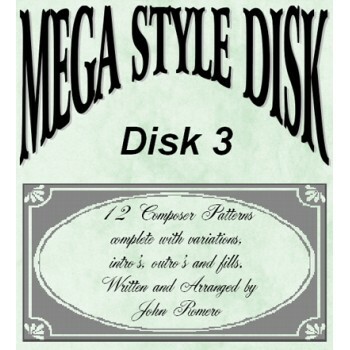 The styles on this disk can be used for many different songs. The audio demos and file names are designed to give an indication of our thoughts when writing the styles.